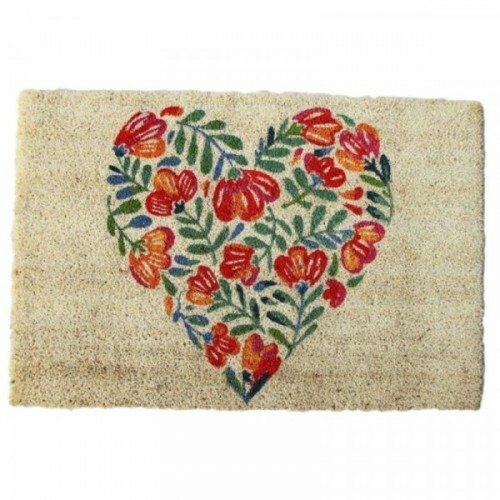 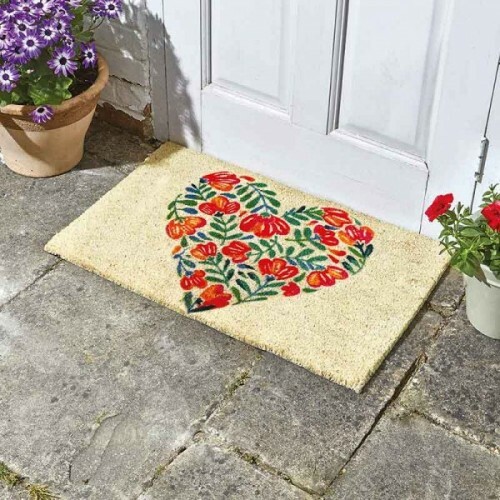 Featuring vibrant red poppies with sumptuous green foliage in a heart shape, this doormat is sure to bring warmth to your home. 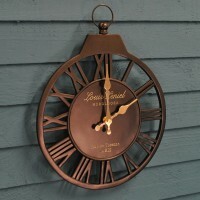 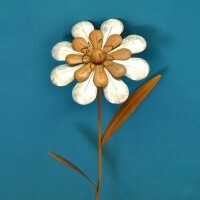 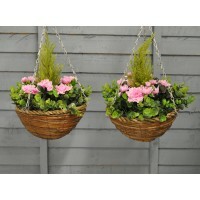 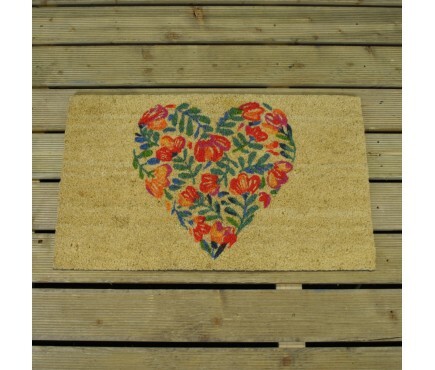 This attractive doormat makes a perfect addition to any entrance hall, porch, garden room, boot room or conservatory. 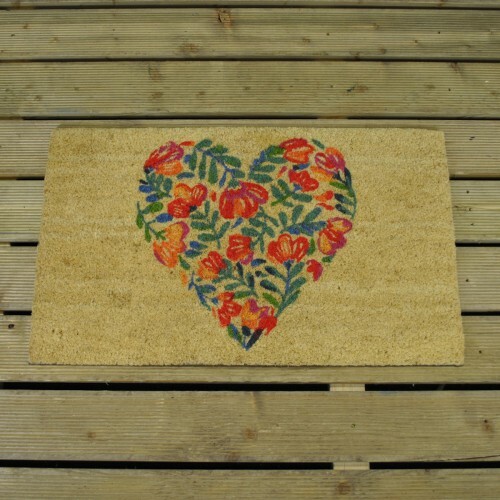 Made from tough coir pile with PVC backing, the Poppy Heart doormat is suitable for use in the home or outside in a sheltered location.